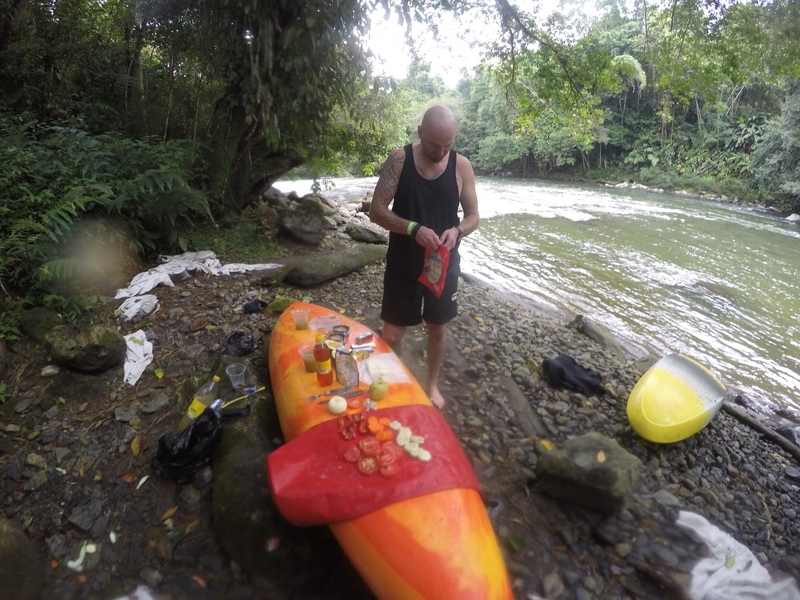 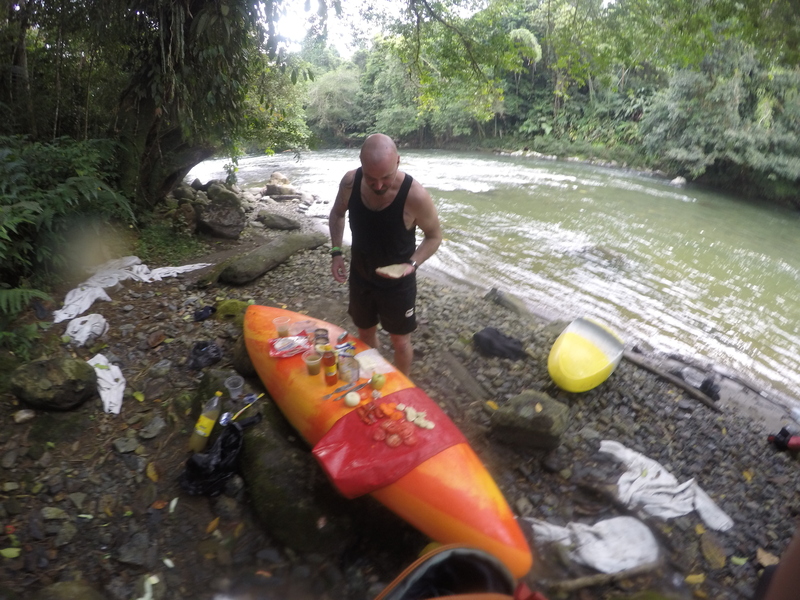 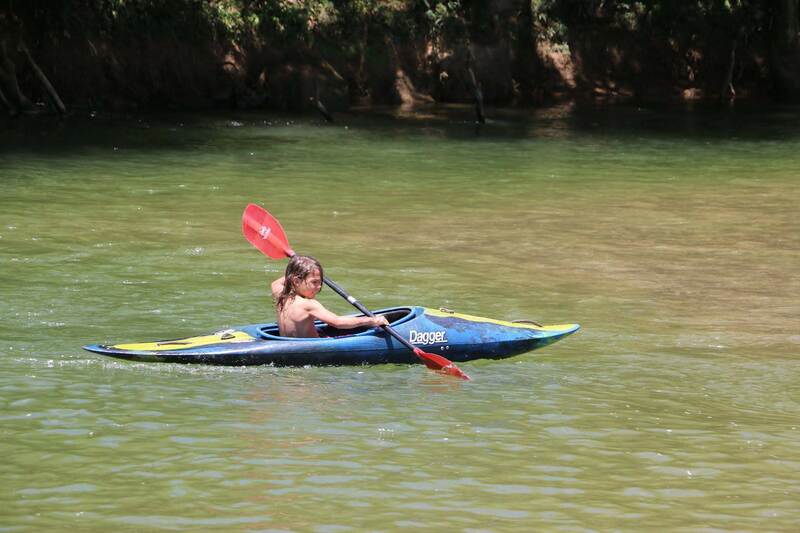 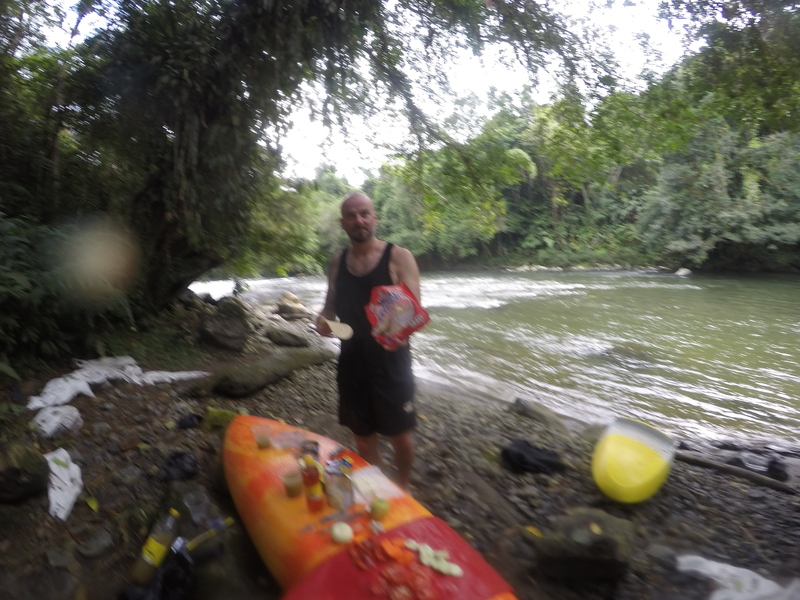 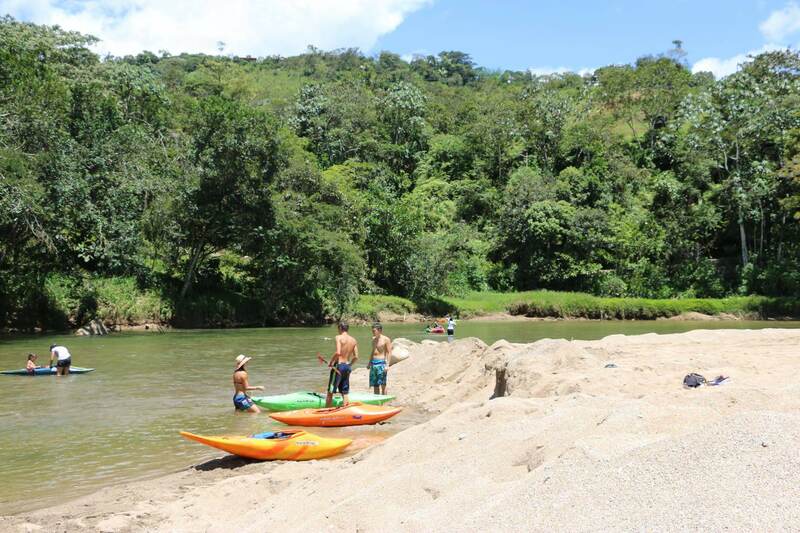 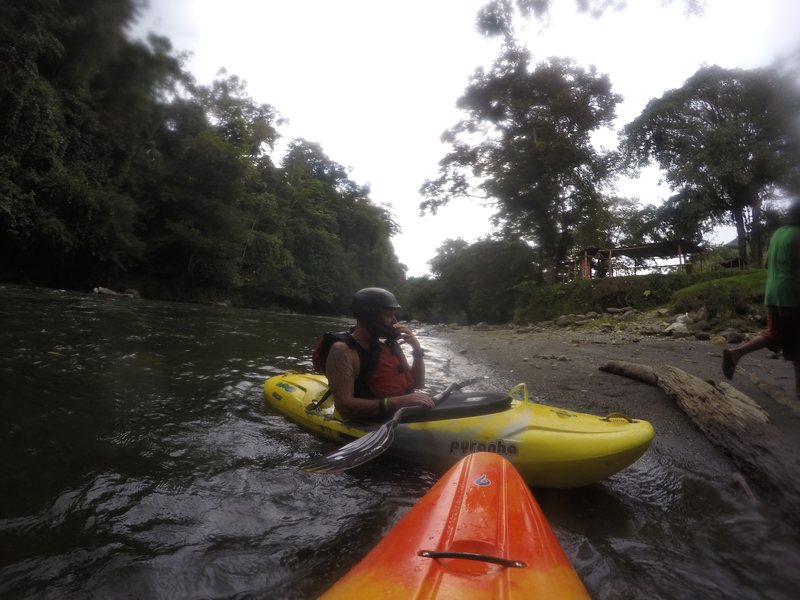 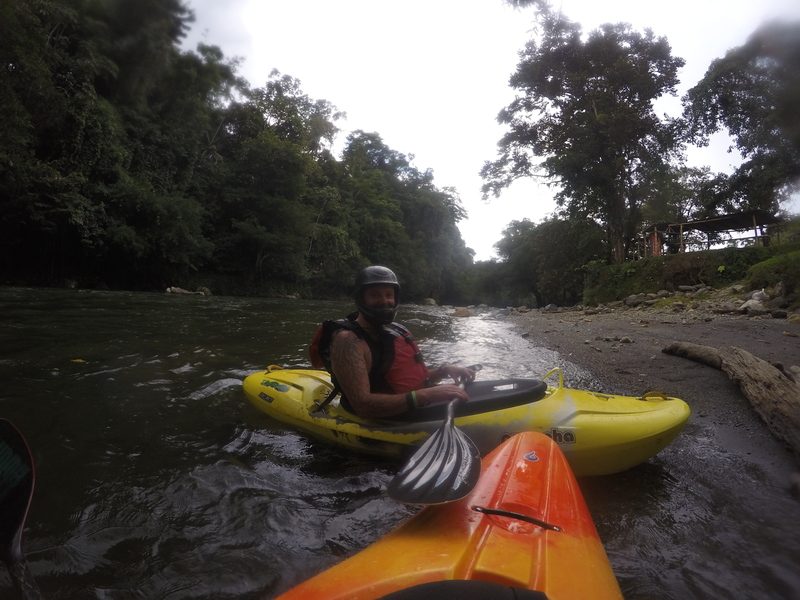 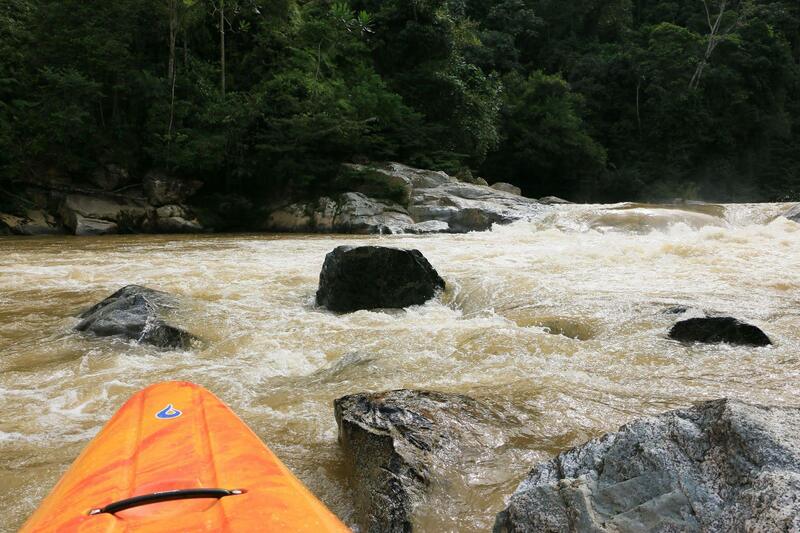 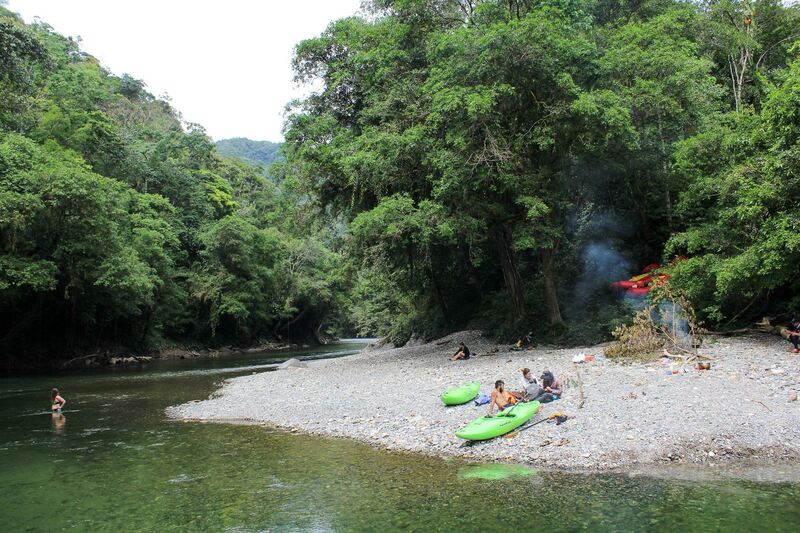 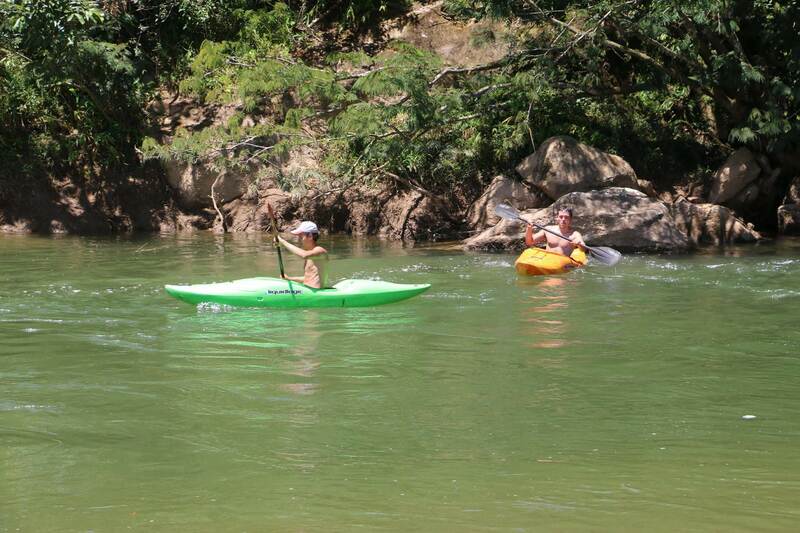 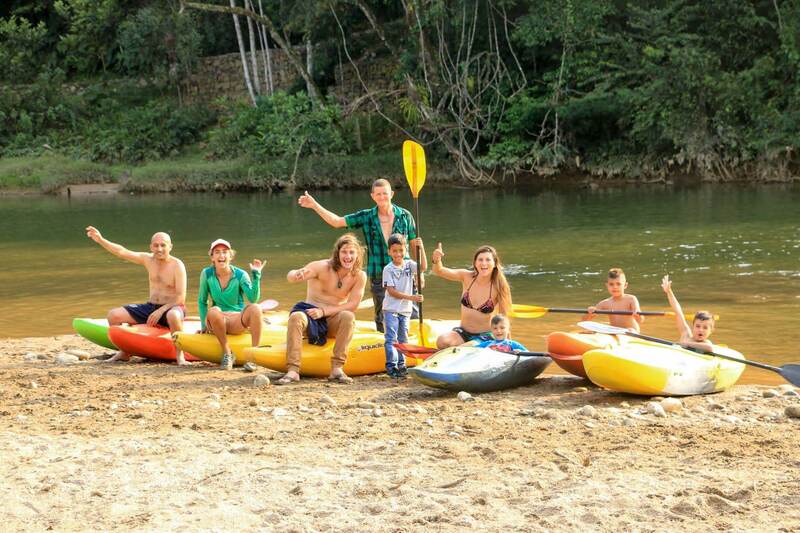 Adventure travel insurance kayak and personal gear equipment rental transportation from our office in Cocorna photos and videos free camping kayaking other places not many other Travelers are lucky enough to see come get on the water with us book your course today. 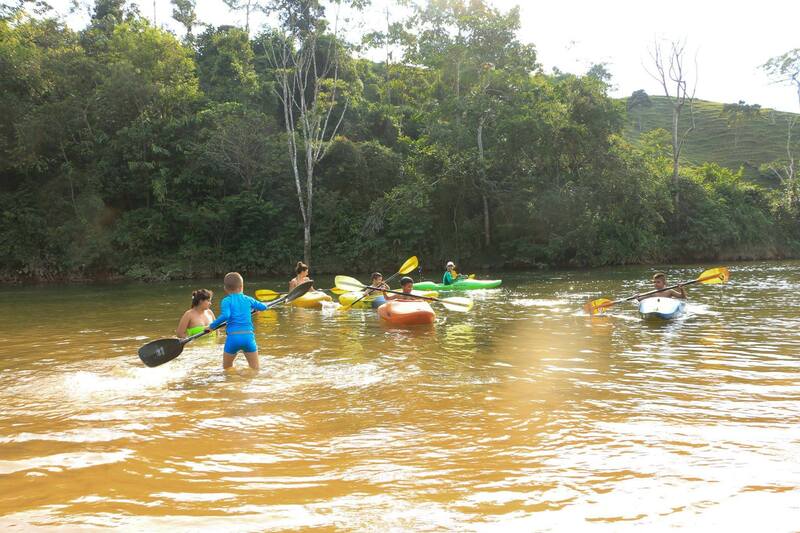 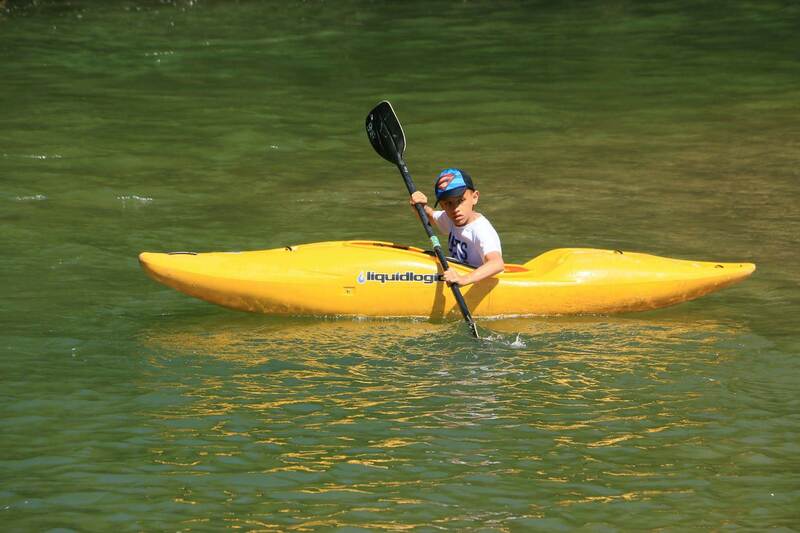 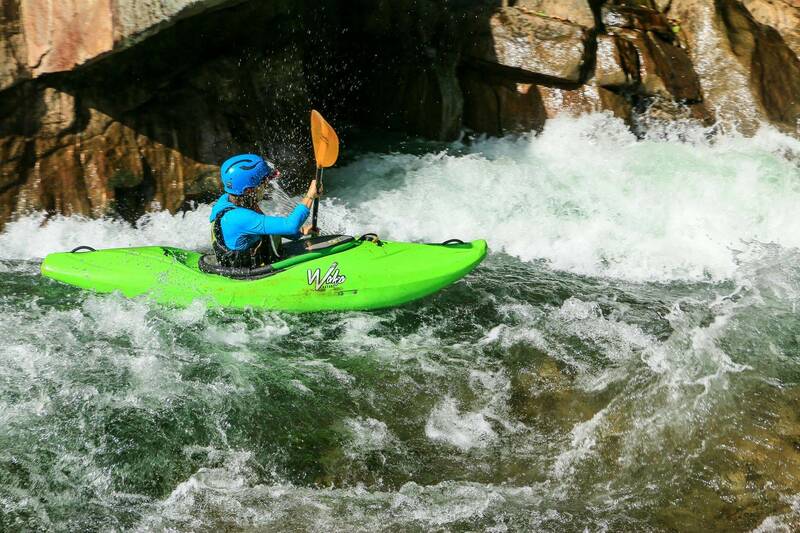 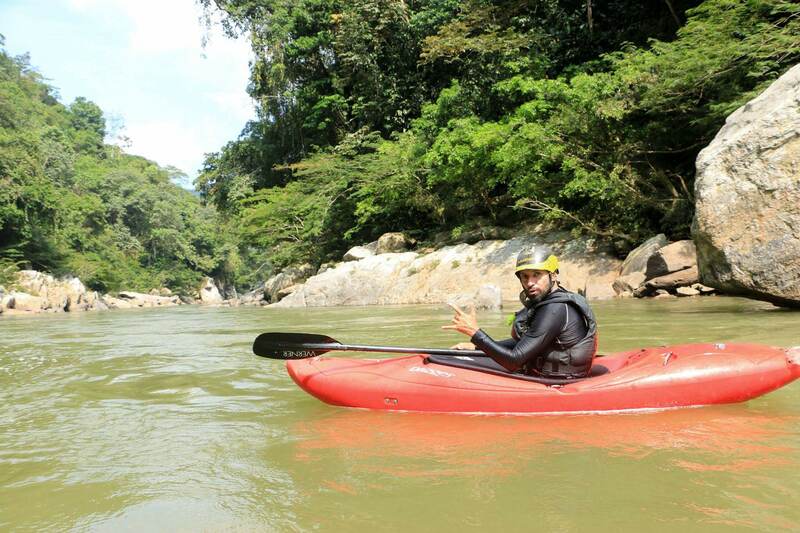 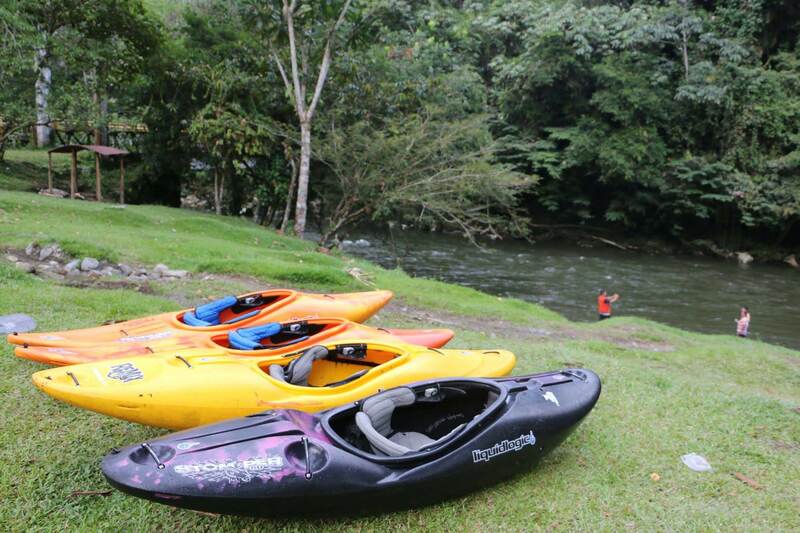 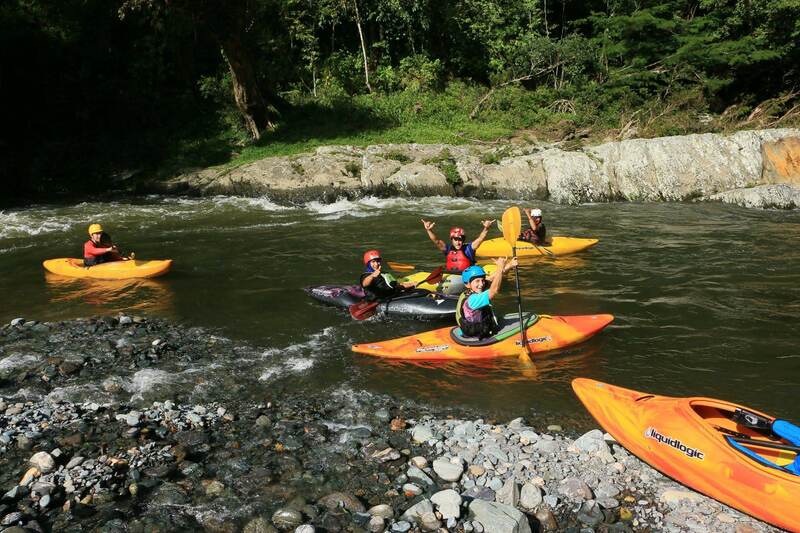 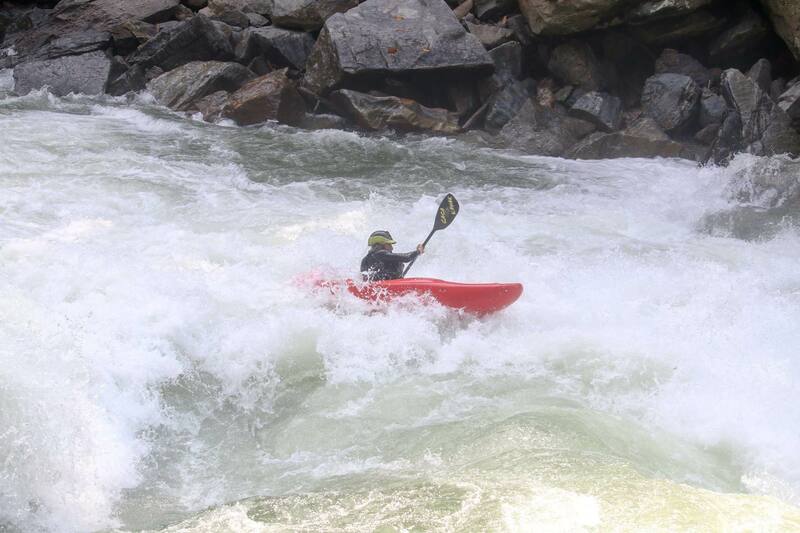 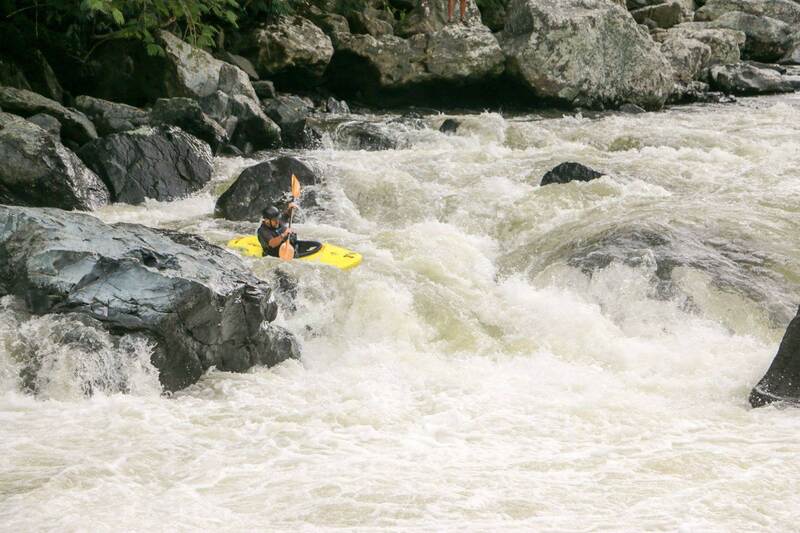 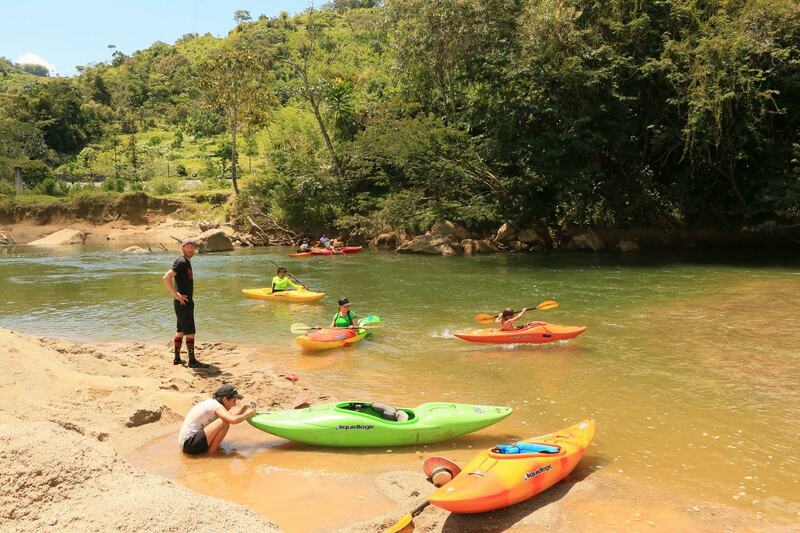 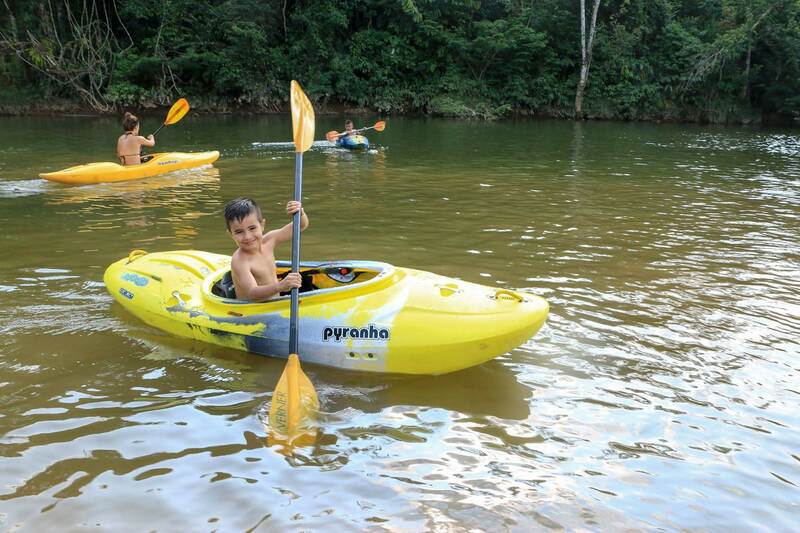 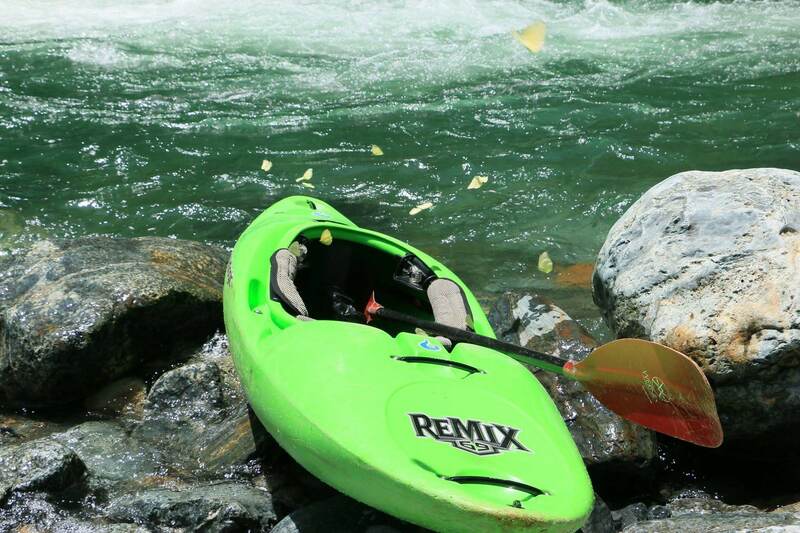 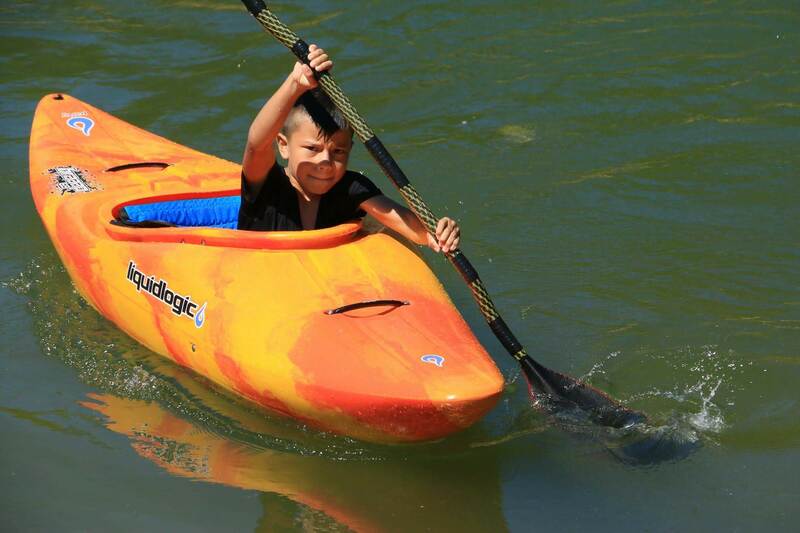 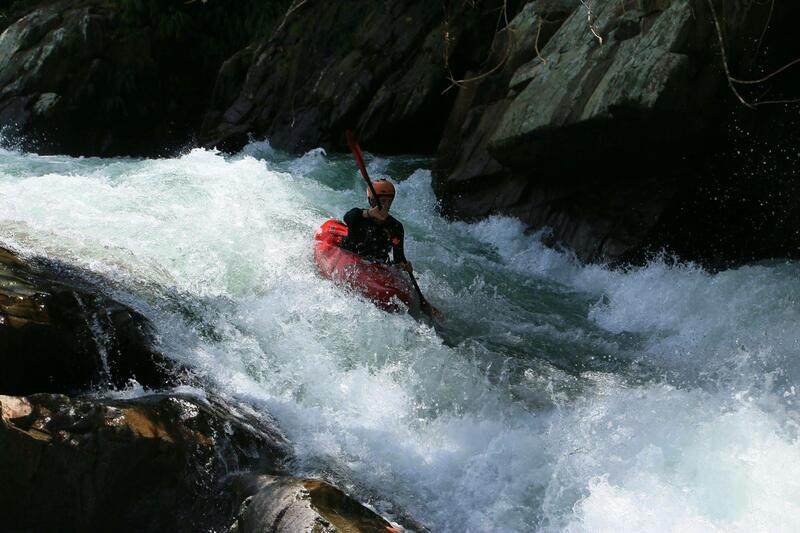 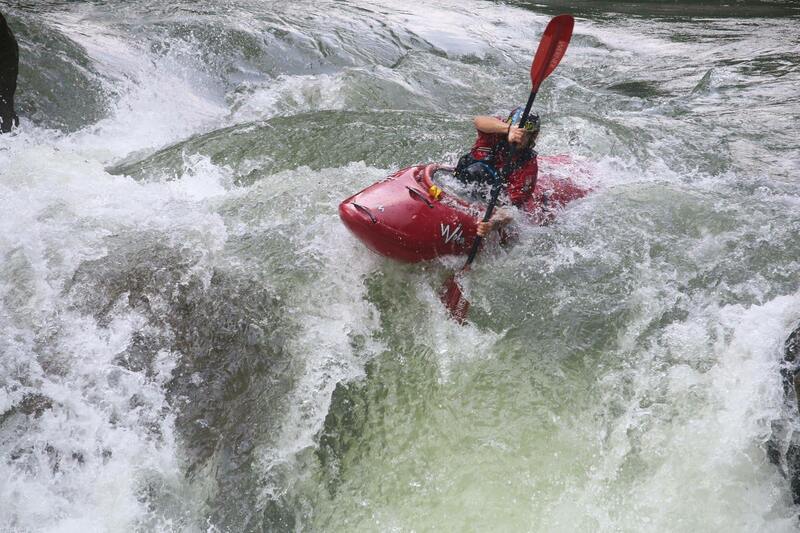 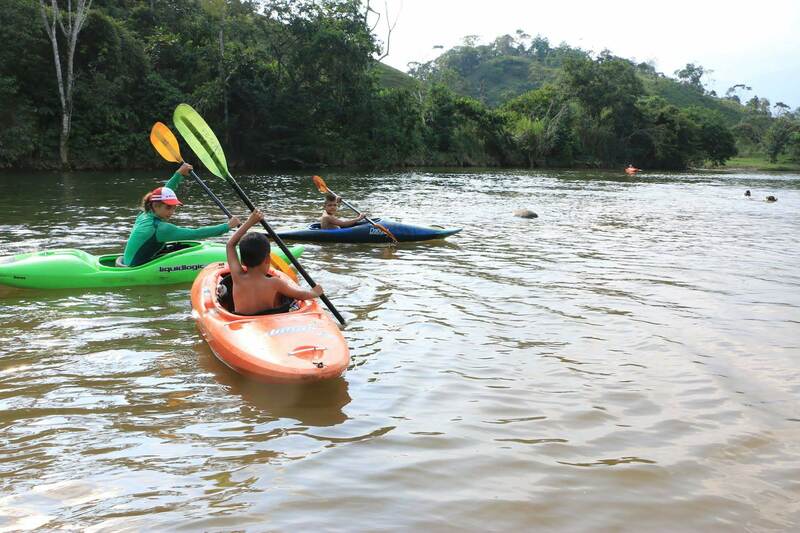 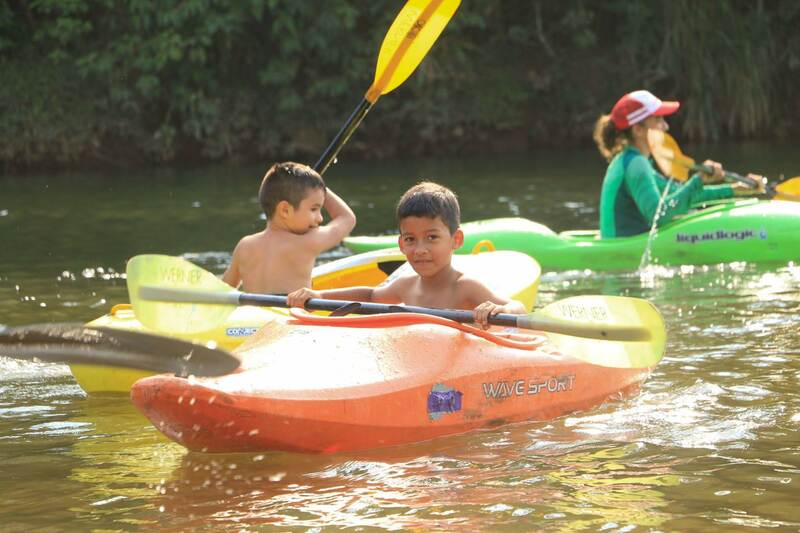 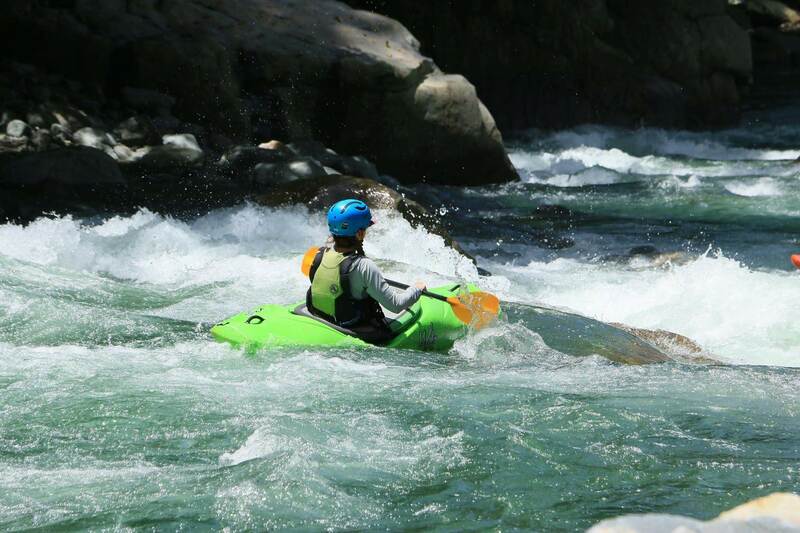 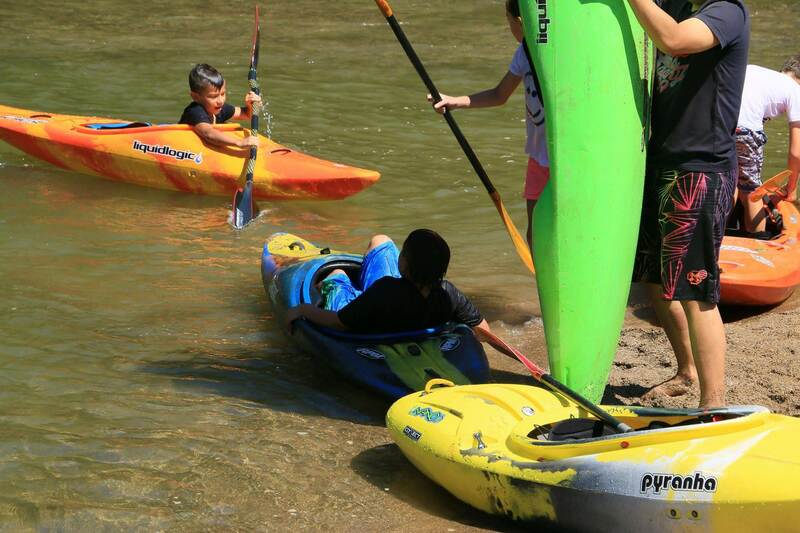 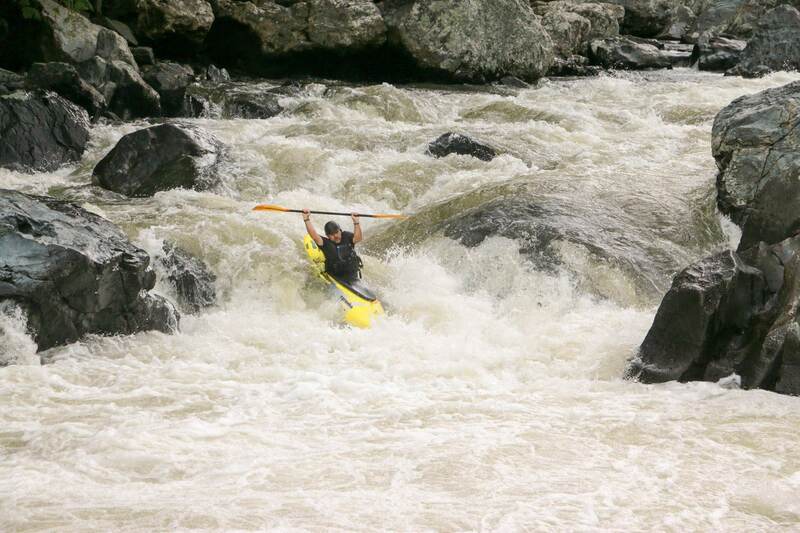 Introduction into basic water reading hydrology proper use of personal equipment different types of kayaks classifications of rivers basic maneuvering and safety skills treated more as a refresher focus on rolling the kayak is not a primary objective in one day classes. 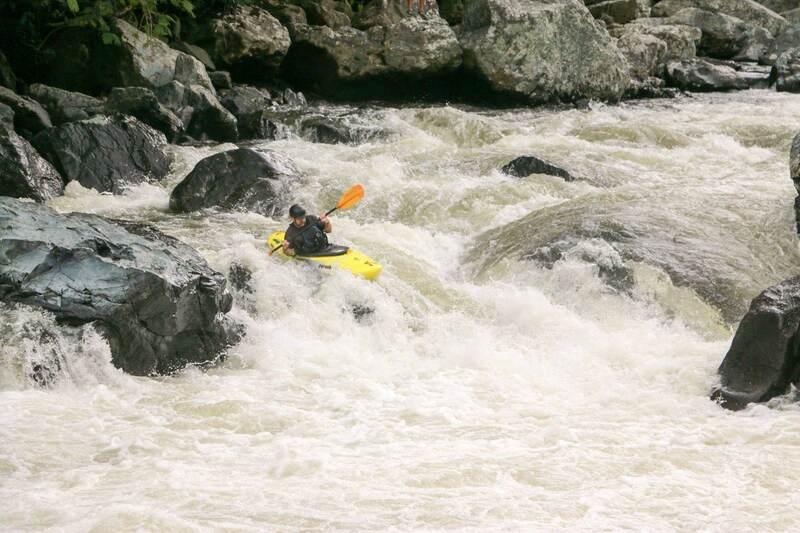 On our three-day instructional courses we have a little bit more time we can focus on more advanced skills like rolling the kayak navigating larger Rapids and have the opportunity to travel to different Rivers in the area Advanced water reading and rescue skills are practiced as well as one day of rolling classes will help you feel more comfortable when we begin to tackle class 3 Rapids. 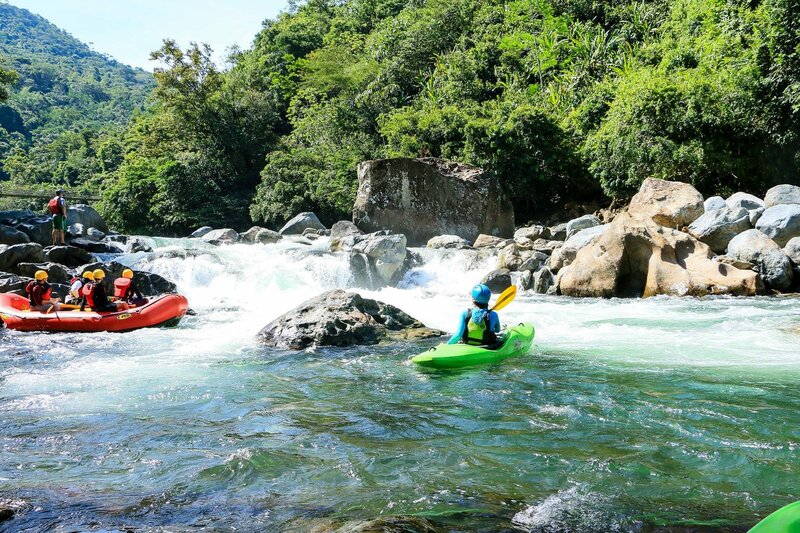 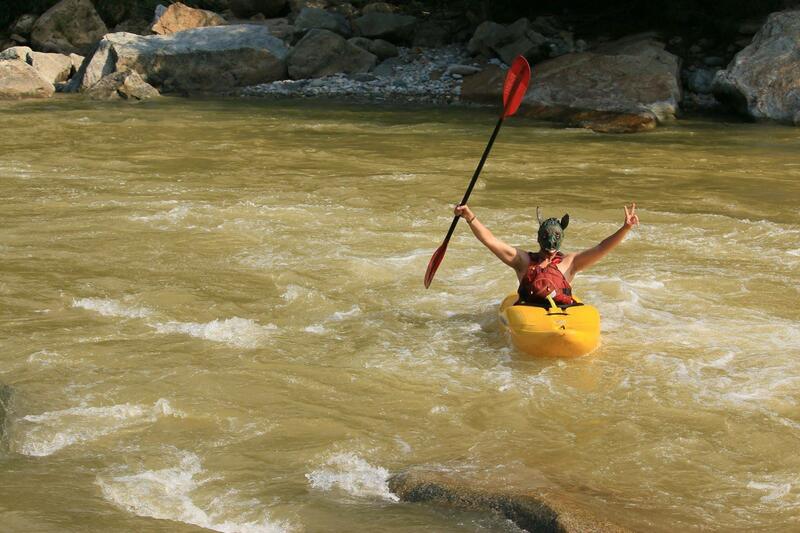 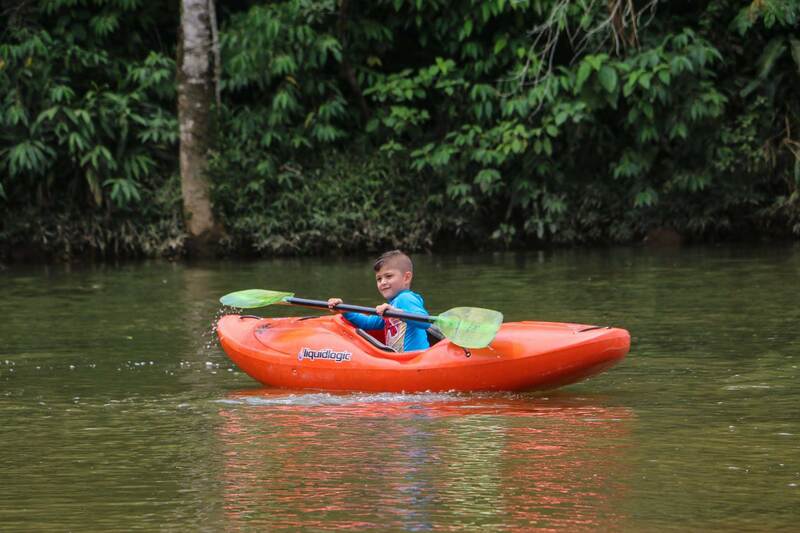 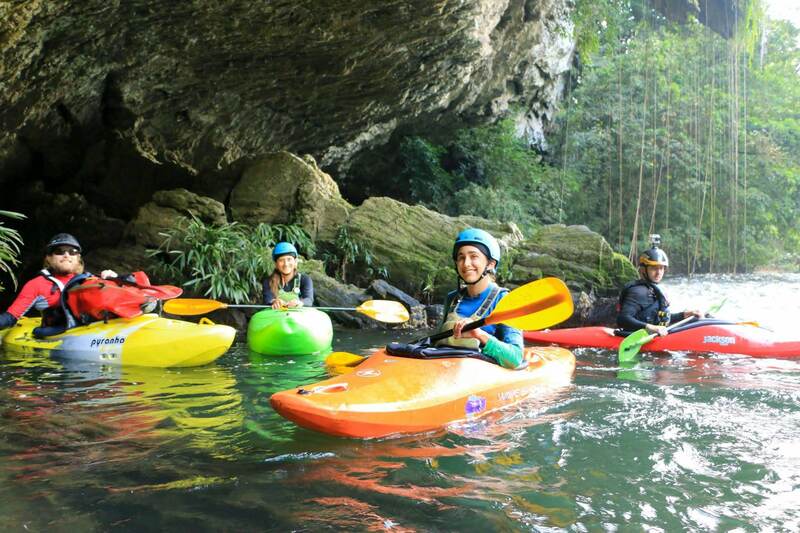 On our specially-designed 5 day kayaking courses we have much more time to work with you individually while we focus on practicing different techniques to safely navigate up to class 3 and 4 Rapids. 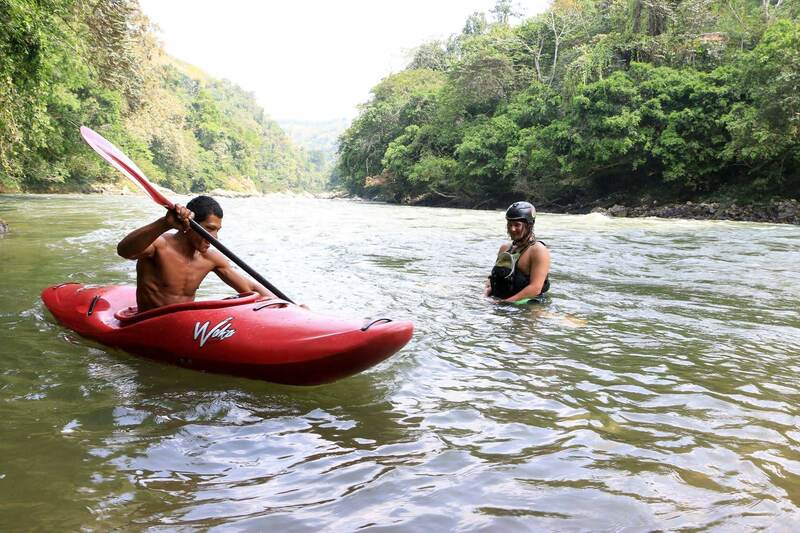 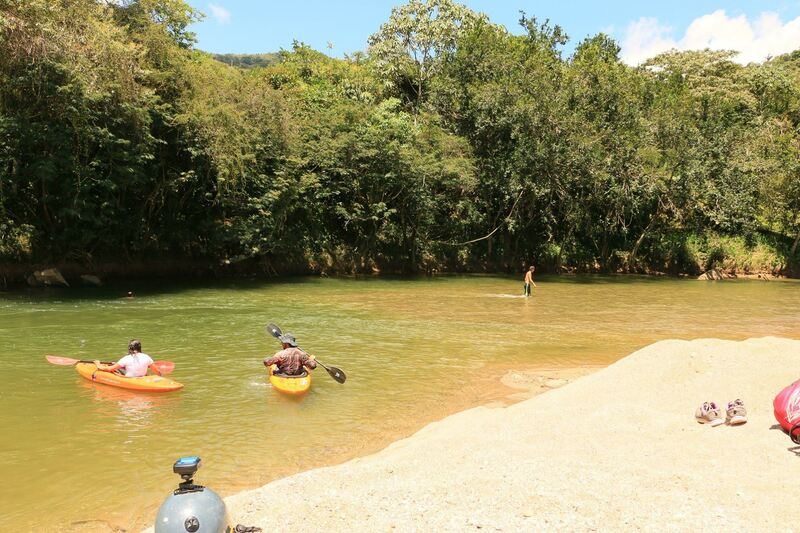 We will travel everyday to a different sections and rivers Learning the roll and implementing it while on the river will become the main objective.